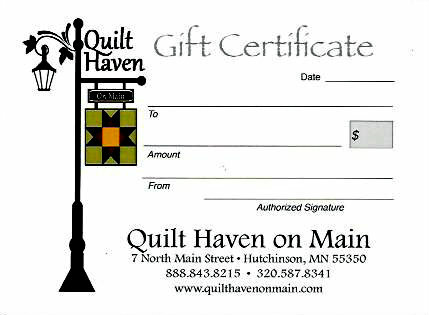 Quilt Haven on Main offers a wide variety of quilt kits. 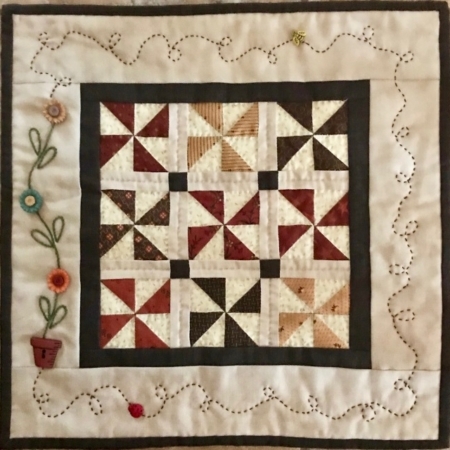 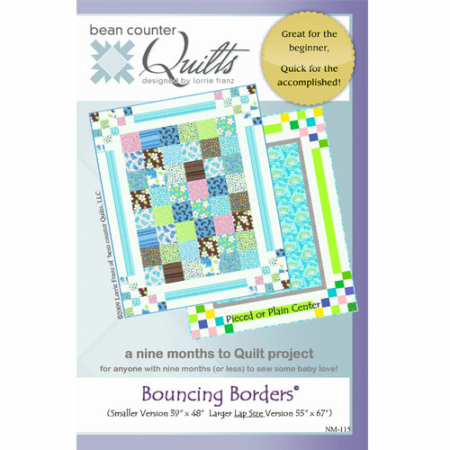 A quilt kit makes it easy to get started by including everything you need for the top and the binding. 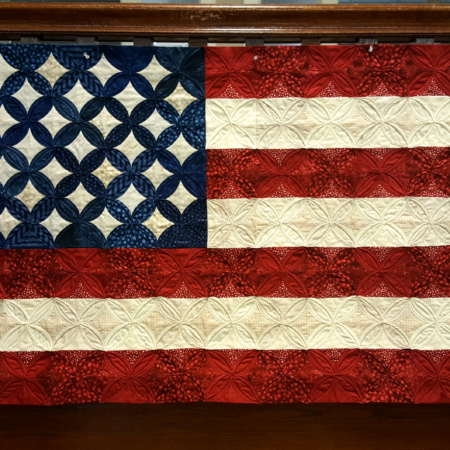 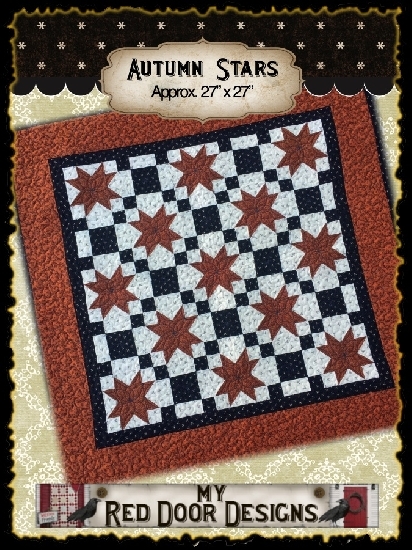 Almost every quilt sample we have in the store is available as a quilt kit. 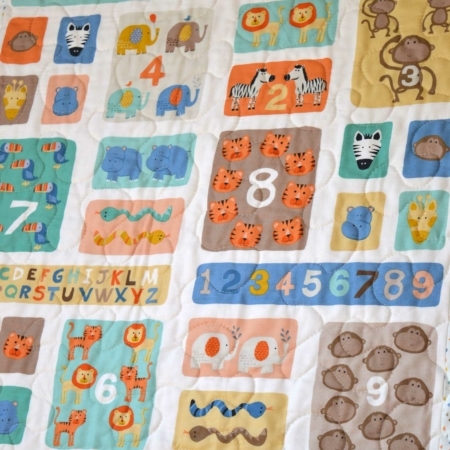 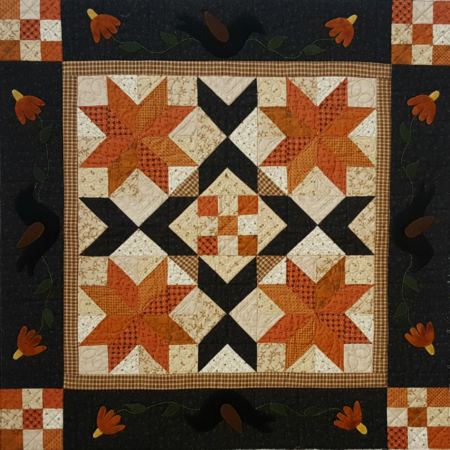 We have a variety of quilt kit sizes available, including bed quilts, lap quilts, baby quilts, table runners, and wall quilts. 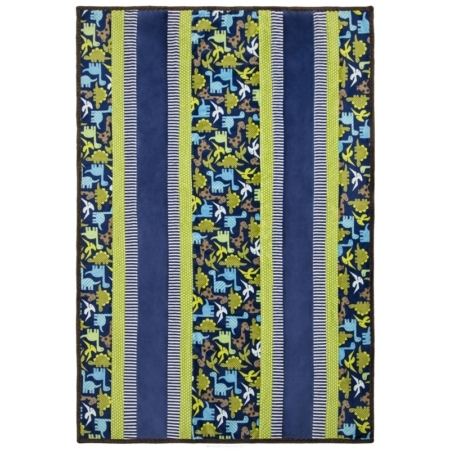 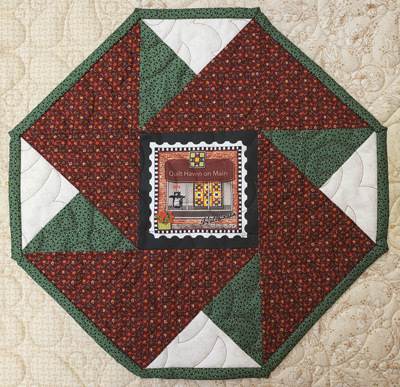 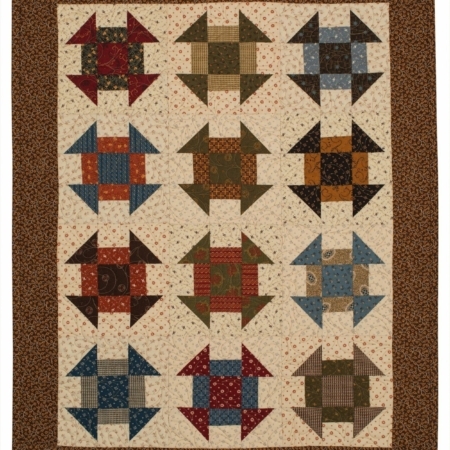 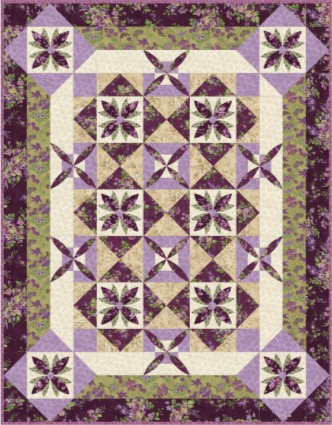 Quilt kits are also available in flannels and wools. 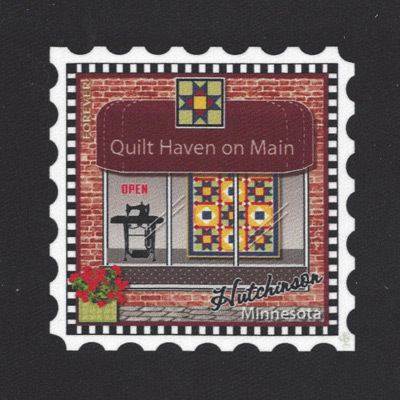 * Kits are available while supplies last. 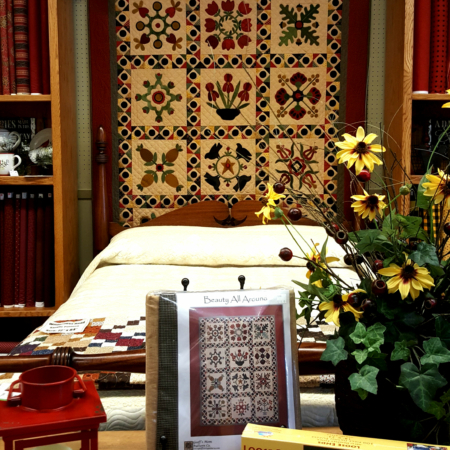 We reserve the right to substitute fabrics as necessary.